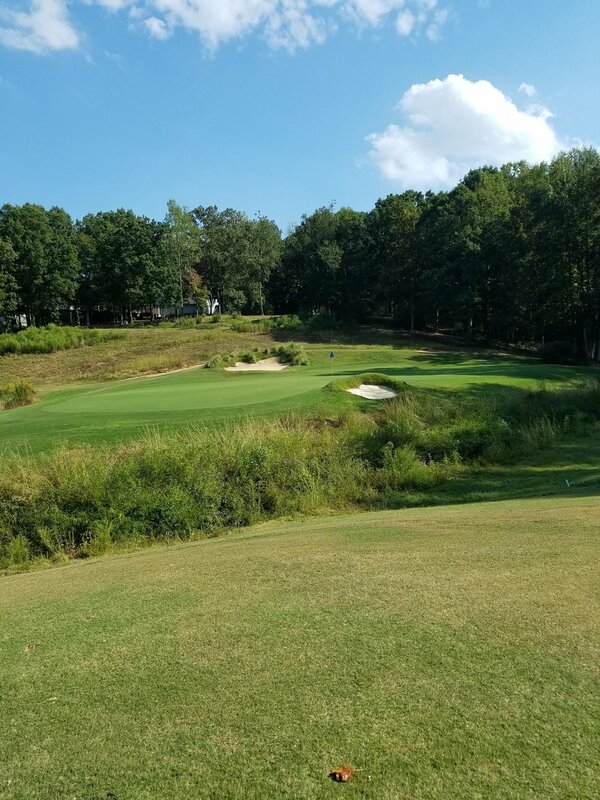 Pebble Creek Country Club features 36 championship golf holes set over 500 acres of ponds, natural dogwoods, and mountain-fed creeks in Upstate South Carolina. The private course, Linkside, has long been regarded as one of the best 18 holes in the Upstate. The public course,Creekside, measures almost 6,500 yards and is playable for golfers of all ability levels. All 36 holes have recently been remodeled by Lyndell Young, to highlight a more natural and classic design that compliments the beauty of the upstate. Pebble Creek also offers a full practice facility consisting of a driving range and two practice greens. Tennis and Swimming options complete the recreational package that is Pebble Creek. Pebble Creek is an annual supporter of Upstate Warrior Solution. To learn more about the organization, click here. Ready to join Pebble Creek? Find out how to become a member, member rates, and options. Pro Shop phone number and email address, restaurant phone number, golf outing inquiries, etc.